Good news: Spin has published an extensive piece on Into It. 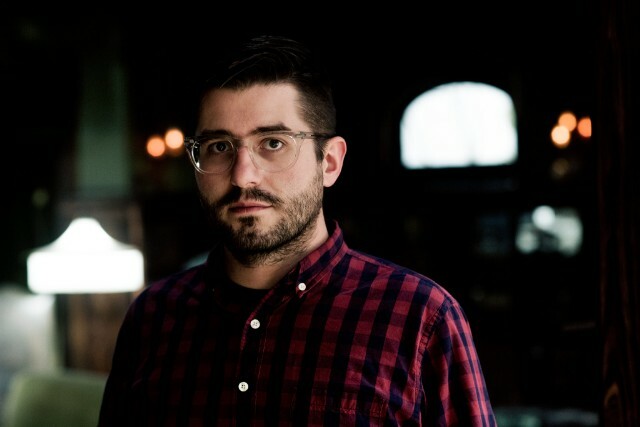 Over It.‘s upcoming 2016 record, confirming the album title, Standards, and revealing that Evan Weiss wrote the entire record without access to the internet or a phone. Bad news: There’s no new single or release date yet. Despite the immense let-down of such a deceiving article, there’s a lot to be excited about here; produced by John Vanderslice (St. Vincent, The Mountain Goats, Spoon), the album was recorded entirely in analog and was written while Weiss was secluded without any access to the outside world. Read the full article here. We’ll keep you posted when Weiss decides to grace us with Standards single number one.